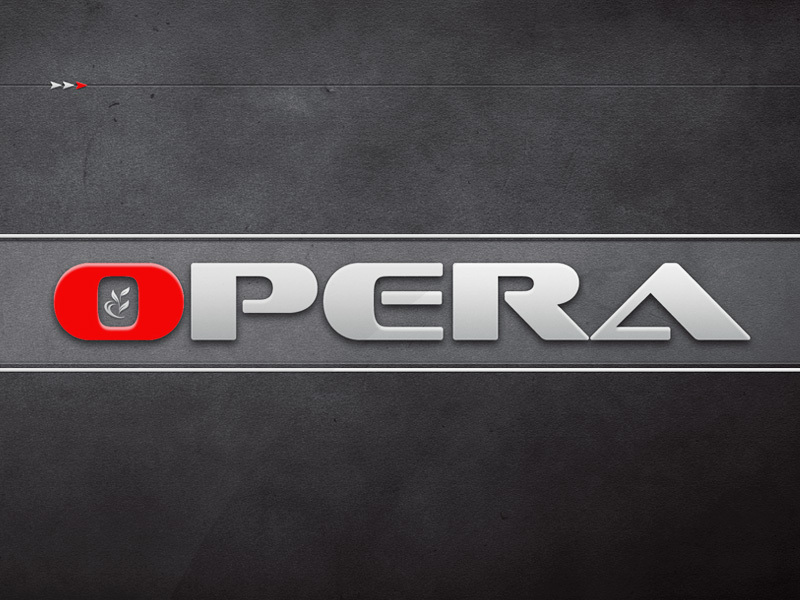 Opera 11.61 Browser Free Download. | Kanishk's Technical Blog. Opera 11.61 Browser Free Download. You Can Get the Download Link for Opera 11.61 at the End of this Post. The second-oldest browser currently in use, Opera debuted way back in 1995 and has recently undergone a major overhaul. No longer the quirky choice of enthusiasts, Opera has developed into a robust, full-featured suite of browsing tools. Installing Opera is a fast and short process, taking less than two minutes. Many of Opera's built-in features require creating a MyOpera account, but the browser will only prompt you to do so when you use them for the first time--it's not required to browse. Tap the "Options" button on the first install screen to reveal configuration tweaks. Besides changing the browser's default language and install path, you can also install for just the currently-signed on user, or choose to install Opera directly to an external device. It's a great, simple way to create a portable version of Opera for a USB key. Opera's interface keeps the same look that debuted in Opera 10.50, with a condensed menu button in the upper left corner, tabs on top, and a translucent status bar on the bottom that hosts buttons to reveal Opera's Panels, and to activate Link, Unite, and Turbo. The bottom right corner of the status bar sports a dedicated zoom button.